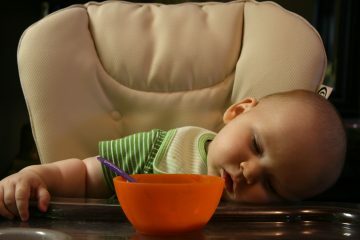 After the your baby has reached the nine month milestone there is generally no reason for them to be waking in the night for a feed. 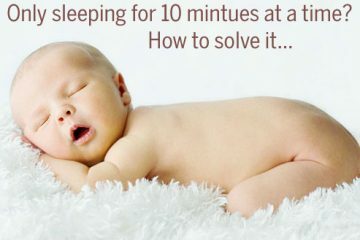 Or waking during the night for any reason for that matter! 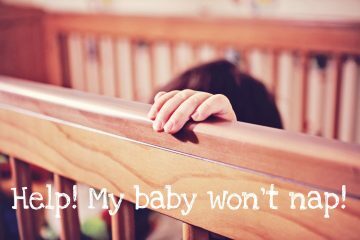 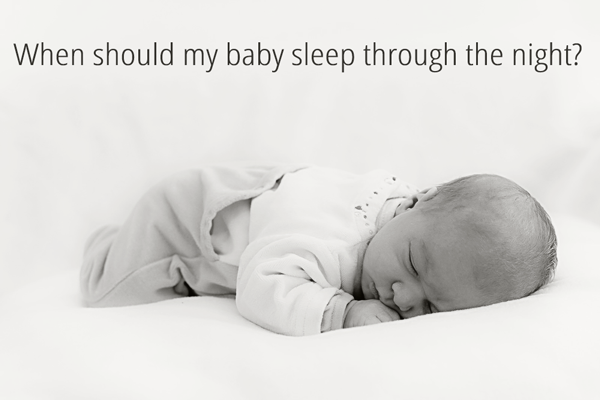 Lots of parents still report that their infants are not sleeping through the night at this stage however.